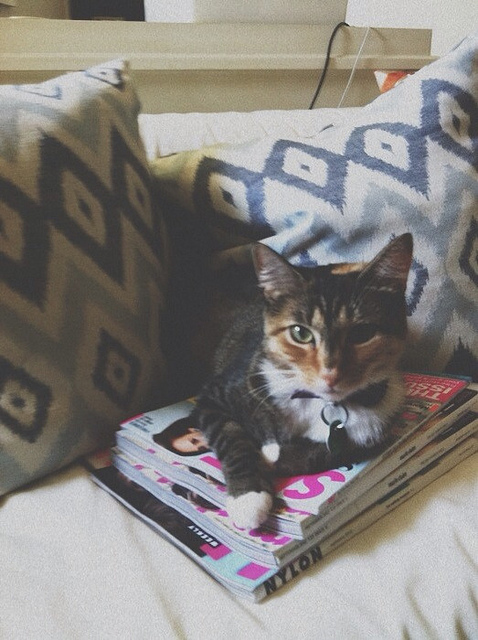 around here, we slept in, did plenty of laundry, and are now catching up on some much needed magazine reading. this holiday is really a very necessary day to do stuff I've been putting off, relax a little, and absorb as much sunshine as possible. how are you spending this last (unofficial) day of summer?